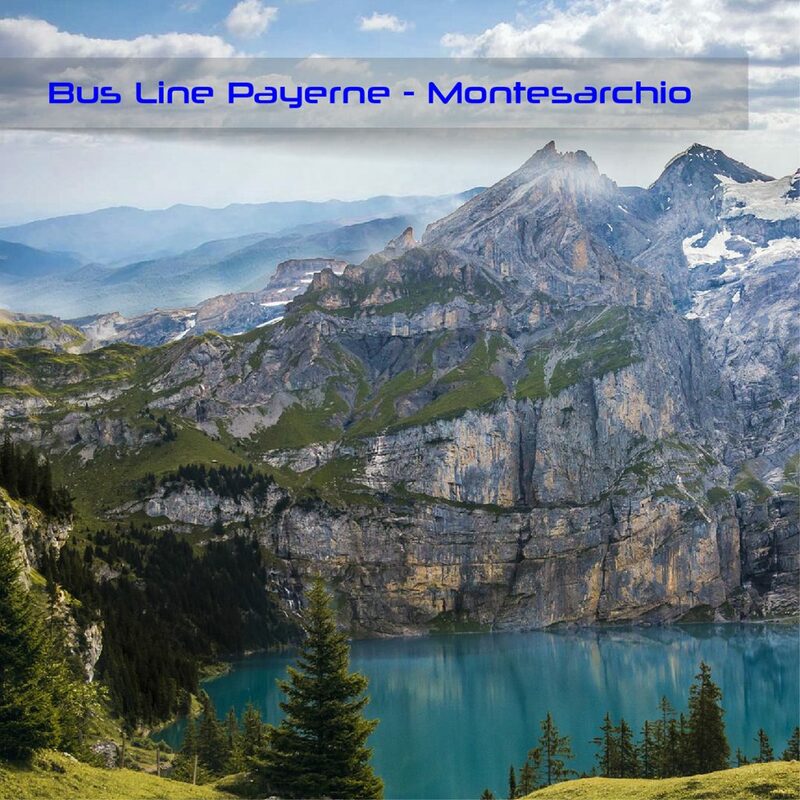 Sellitto operates the bus line from Campania, passing through northern Italy to Geneva and Payerne, Switzerland. The international bus line, managed by the bus company Autolinee Sellitto, connects Switzerland with the South of Italy. The bus line is divided in 2 routes. The first starts from Switzerland (Payerne) and reaches Italy crossinf Rimini and Civitanova Marche. The buses continue to Abruzzo region(stops in Chieti and Giulianova) and to the cities of Foggia, Lacedonia, Benevento and Montesarchio. 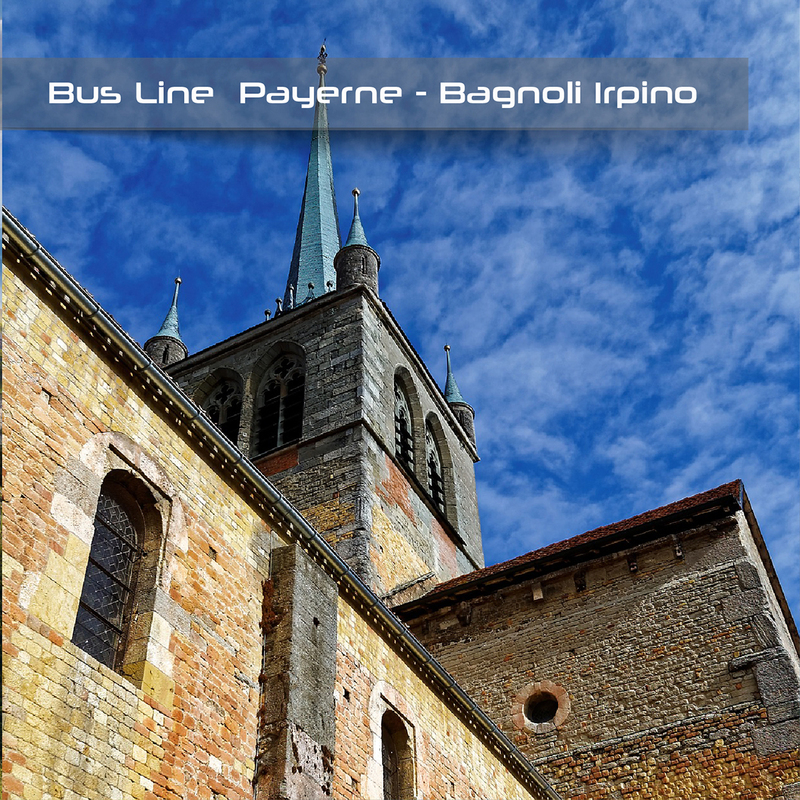 The international bus line, managed by the bus company Autolinee Sellitto, connects the South of Italy with Switzerland. The bus line is divided in 2 routes. The first starts from Montesarchio, crosses the cities of Benevento, Lacedonia amd Foggia. This bus route goes throug Abruzzo region (stops in Chieti and Giulianova), continues to Civitanova Marche and Rimini. The line ends in Switzerland, in Payerne. Bus stops: Montesarchio, Benevento, Grottaminarda, Lacedonia, Candela, Foggia, San Severo, Termoli, Vasto Sud, Val di Sangro, Chieti, Giulianova, Civitanova Marche, Rimini. Inoltre Frosinone, Rome, Florence, Bologna, Modena, Parma, Milan, Courmayer, Ginevra, Renens, and many more..
Autolinee Sellitto is a tranport service company based in Arpaise, Benevento. Sellitto connects the south of Italy with several cities in Switzerland. Bus stops: Montesarchio, Benevento, Grottaminarda, Lacedonia, Candela, Foggia, San Severo, Termoli, Vasto Sud, Val di Sangro, Chieti, Giulianova, Civitanova Marche, Rimini. Inoltre Frosinone, Roma, Firenze, Bologna, Modena, Parma, Milano, Courmayer, Ginevra, Renens, and many more.. The international bus line, managed by the bus company Autolinee Sellitto, connects the South of Italy with Switzerland. The bus line is divided in 2 routes. The first starts from Montesarchio, crosses the cities of Benevento, Lacedonia amd Foggia. This bus route goes throug Abruzzo region (stops in Chieti and Giulianova), continues to Civitanova Marche and Rimini. The line ends in Switzerland, in Payerne. Autolinee Sellitto bus company, buses Italy Switzerland!